Comment: I would like to get an estimate for adding a wall to create a bedroom. Needing a door as well as a possible closet. Wanting quotes for this job! Comment: need to reframe the garage. The roof has a lot of damage and once it is reframed, plan to redo the roofing. Comment: I need two 17 foot wide by 81/2 foot tall walls installed in my garage . Comment: I would like to get an estimate for window frame repair. It's the mechanism in two windows. Both windows are on the first floor. Sacramento Carpenters are rated 4.68 out of 5 based on 782 reviews of 35 pros. 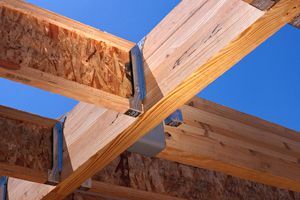 Not Looking for Carpenters Contractors in Sacramento, CA?